Updated Sunday June 4, 2017 by AUBL Miami. Any teams or players interested in playing AUBL Miami Spring 2017 season, please call Jay Habacht asap (305) 439-2644. Spring 2017 opening day is set for June 25, 2017. The season will consist of 12 regular season games + Playoffs + All Star Game. League fees are due May 17, 2016. Please register early! Team registration fee is $2300. Teams that pay a $500 deposit by May 3, 2017 will receive a $300 discount. Team entries will be accepted 1st come 1st serve. Individual player fee is $240. 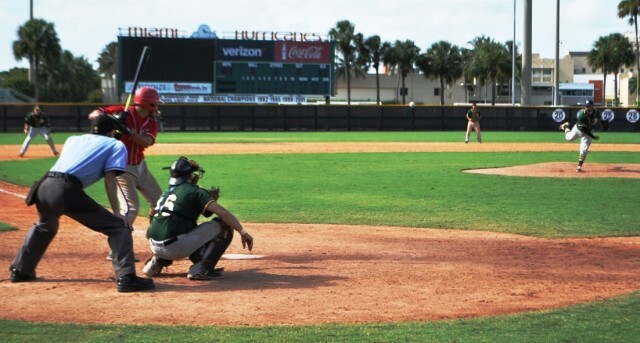 AUBL Miami offers excellent competition played on the top fields in Miami. There are currently 27 teams in the league - we are expecting 28-30 teams for Spring 2017 season (also possibly a new age 30+ division! ).